Complete & submit the form below. an expert technician will contact you within 30 minutes during regular business hours. 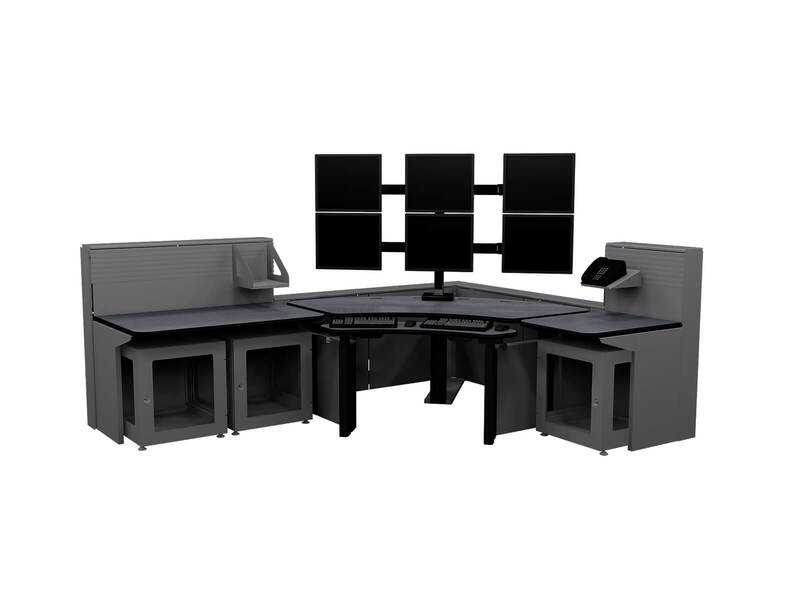 e-Systems Group manufactures, markets, and services custom consoles, workstations, technical furniture, and server enclosures that combine technical control products and power configurations to provide the most efficient, flexible and durable mission-critical solutions available. Our products are proudly made in the USA, and quality is guaranteed. 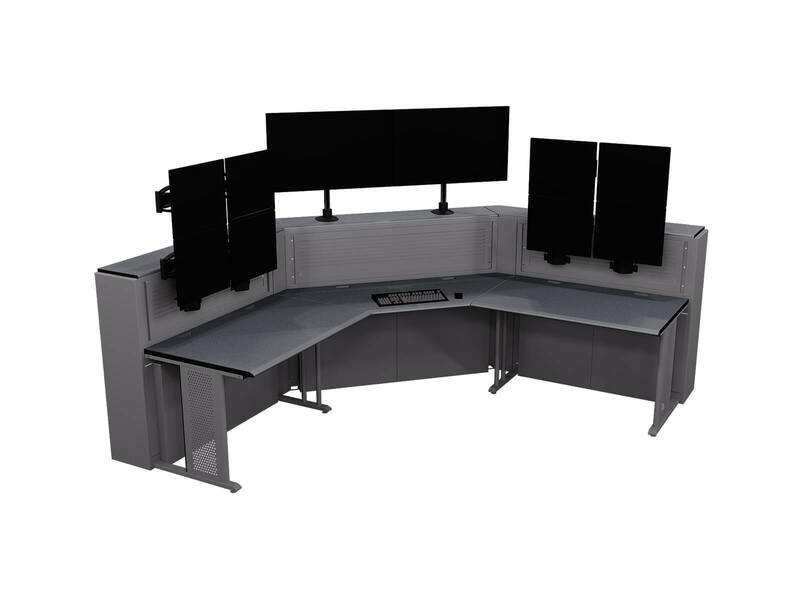 Contour is designed with the flexibility of office furniture and built from rugged steel to create a sturdy, true 24/7 console with space efficiency for open-plan control rooms. 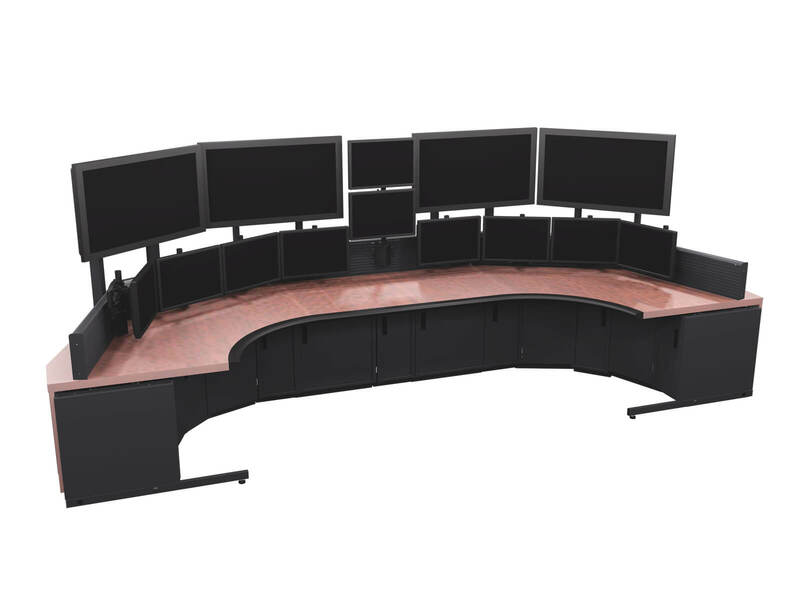 e-Systems' premier console offers the best in ergonomic performance for large-scale screen arrays, technology integration and operator enhancement. 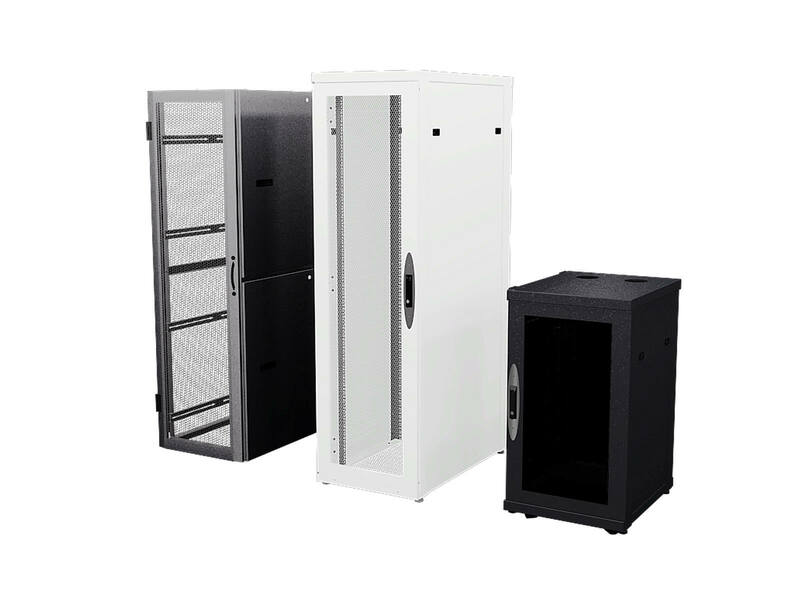 Itrac's unique 12” frame system offers flexible workstation planning and supports an unparalleled capacity to integrate computer gear, wiring and power. 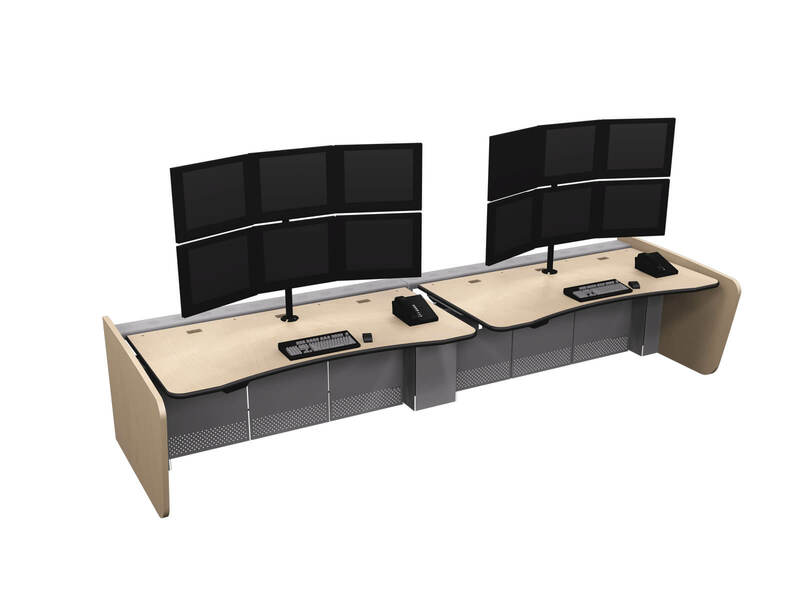 Metrics offers a conventional style console with ergonomic comfort and excellent tech integration for active, 24/7 environments with an open desk construction. 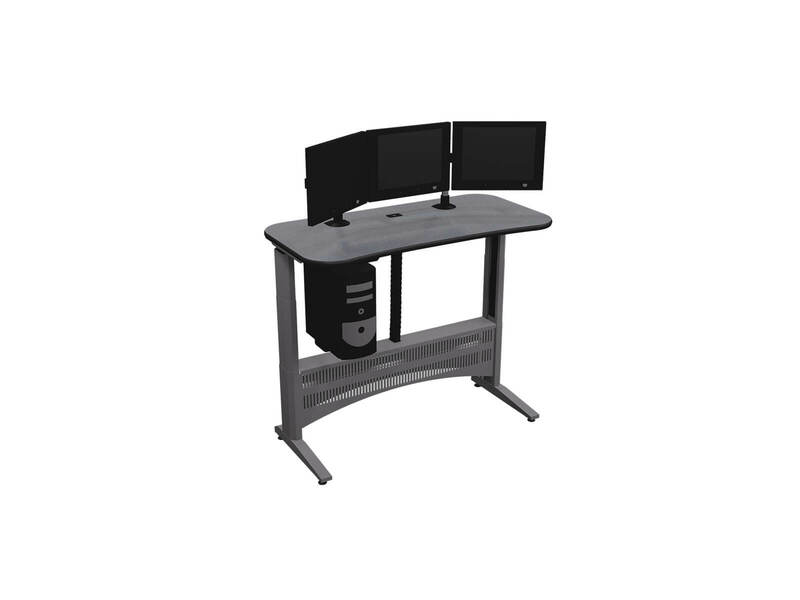 e-Systems ergonomic 24/7 furniture is designed to support advanced applications such as medical imaging and multi-media functioning for individual operators. For over 70 years, e-Systems has served a broad range of applications and clients across financial, insurance, healthcare, manufacturing and educational organizations; highlighted below are a number of key industry concentrations where our unique expertise offers insightful solutions to address the most pressing physical requirements. e-Systems Group is very professional and extremely knowledgeable in dealing with a live 911 center. They worked seamlessly across our ever-changing environment, and through it all, we never missed a call. Not one! I am very thankful for their attention to detail and diligence. As a service-first organization, our commitment is to hiring the best and the brightest - assuring our products remain of the highest quality and durability, and are delivered on-time, every time.